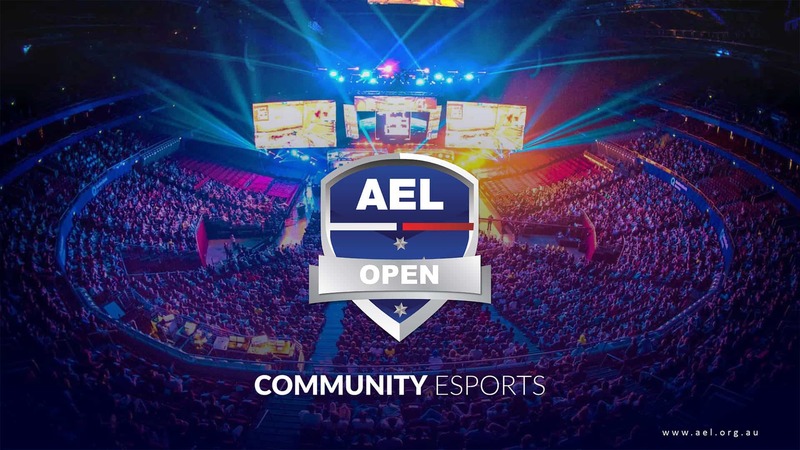 This month, eSports makes a welcomed return to 1st on Wharf at Twin Towns and also, Club Banora, giving gamers the opportunity to compete in a nationwide competition via the Australian Esports League (AEL) Open Clubs League. eSports has grown to become a US $1 billion global sport, and 67%, or 16 million Australians, are avid gamers. Are you one of them? If you’re a bit of a gaming legend in your own lounge room, maybe it’s time to take on the country! As an AEL Open Clubs participant, you get the chance to test your skills against players at other club venues. Earn points, win prizes, and perhaps advance your gaming cred to a local, regional or national level. Ultimately, the best will make it to the regional playoffs. From there, the top-ranking players from across Australia will compete at the National Finals later this year. Games include FIFA 19, Tekken 7 and Smash Bros, using PlayStation 4 consoles and Nintendo Switch. AEL Open Clubs League will be at Club Banora from 6pm on Thursdays (from 4 April) and 1st on Wharf at Twin Towns from 6.30pm on Saturdays (from 6 April). Weekly prize at both venues is a $50 Twin Towns Gift Card. If you’re super keen and confident, play at both venues. Participants in the AEL competition must be aged 16 years or over. If you’re in, just turn up at the venue 15 minutes or more before game time.